Built tough for experienced young riders. The bruiser of the bunch. Alterra™ 300 is made to take a beating, with impact-resistant racks and a relentless 270 cc 4-stroke engine with a backup fan. 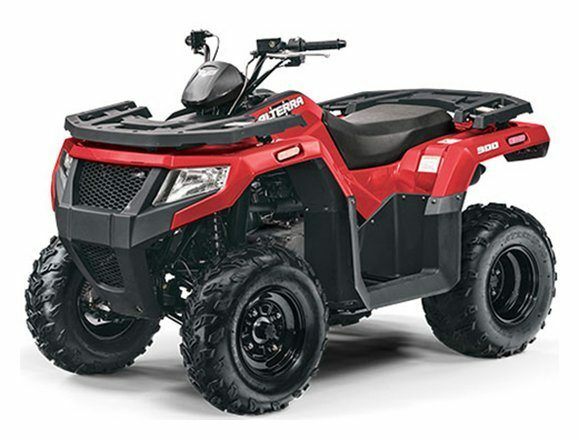 A perfect ATV for older kids that take the long way home.